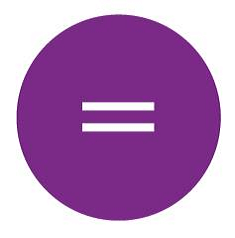 The blog femulate.org is dedicated to those who might feel marginalized due to their preference or gender identity. People who do things differently or who might want to appear differently can turn to this site and organization to find strength and support for their choices. Cross-dressing can be an incredibly sensitive topic that the author of myhusbandbetty.com tackles on a regular basis. The husband of the author is someone who likes to dress in women’s clothes and she accepts this. More than that, she actually believes that there is much about the situation to love. 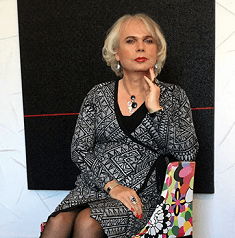 Dressing up in garments that society has deem inappropriate for them is something that a lot of people understand, but cross-dressers have got to understand this more than most. 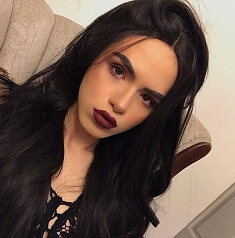 As worldofcrossdressing.com can show readers, however, there are ways to deal with this problem and make sure that it doesn’t affect you negatively. 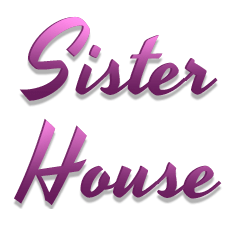 For women and girls who might feel alone, sisterhouse.net is a website that is always there to provide support. Whether this comes in the form of the right information about the right matter or simply giving them the right perspective on important subjects, the site certainly does a great job at both. 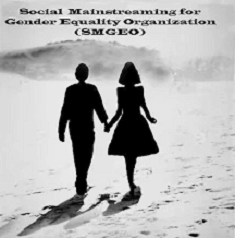 An incredible gender blog, smgeoorg.blogspot.com really is one of those resources that you don’t want to miss out on when you are someone who is invested in equal rights. It’s a great site that provides a lot of useful insights into the struggles that the LGBT community faces on a regular basis. 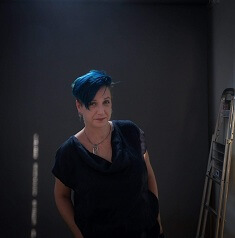 Throughout history, women have played pivotal roles in many of the most important events that have shaped communities, nations, or even the entire world, and feministphilosophers.wordpress.com tries to bring knowledge of this women to its readers. 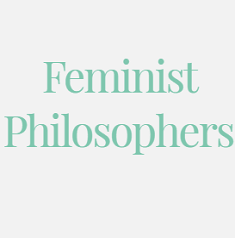 Look through a list of the most influential feminist philosophers out there.  The site of a feminist organization in Scotland, engender.org.uk offers women the resource to be able to make choices about themselves and influence their surroundings in order to have equal rights. This applies to everything from politics to workplace ethics. Politics, career, family, relationships, people want equal rights in all of these things and equalrights.org/blog/ is a site owned by an organization that wants to make this happen. 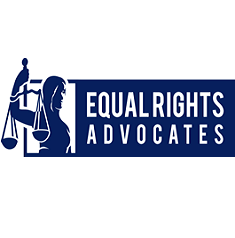 By mobilizing the force that is the female and even male population, many unjust and unfair treatments are reversed and corrected. 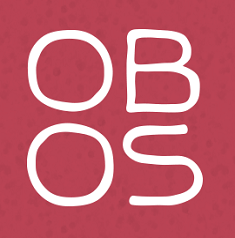 Far too many women out there have no control over what happens to their own bodies and ourbodiesourselves.org is a site for an organization that aims to change that. Women should have a say in what they do with their bodies regardless of what that is. This applies to health, psychological wellness and more. 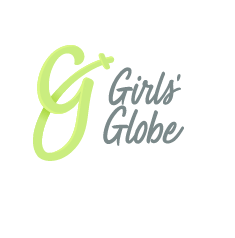 From daughters, to mothers, wives, female medical practitioners and just women in general, girlsglobe.org is a site and organization that is always ready to help and educate. Much about what the world would like women to believe about their rights and influence are not true, and the site would like to shine a light to that. In addition to comparing relationship sites, you can read tips about relationship at startdating.dk. The inspiration for our articles has been found among other things by joining various blogs. The reason for the creation of the Gender Blogs Award 2017 is to help promote the bloggers whom we admire.